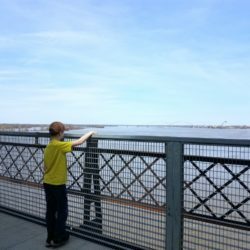 It’s almost Fall in Arkansas, and with its cooler temperatures and abundant sunshine, there’s no better time to get outside and check out the fun things the Natural State has to offer! 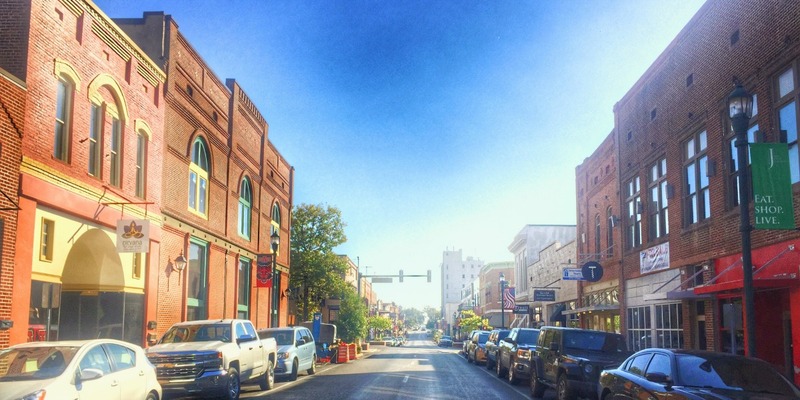 Northeast Arkansas is full of exciting things to do all year ‘round, but you’ll really want to look into these four cities as you plan your fall outings. Located along Crowley’s Ridge, Jonesboro, Ark., is a beautiful place to visit in the fall. Crowley’s Ridge Parkway offers travelers great views and multiple opportunities to stop and take in expansive vistas, fun activities and vibrant fall colors. 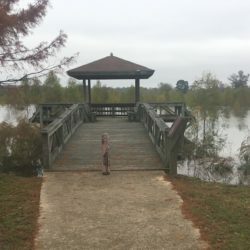 Lake Poinsett State Park, Craighead Forest Park, and the Forrest L. Woods Nature Center along with Lake Frierson and Crowley’s Ridge State Park are all located within a short drive of the city. September 28 — 29, the Downtown Jonesboro BBQ Fest celebrates 10 years as the host of the Kansas City Barbeque Society-sanctioned Arkansas State Championship with more $10,000 in cash and prizes to be awarded. The two-day event features BBQ, a Steak Cookoff Association competition, arts and crafts, food trucks, and musical acts by FUEL and Smash Mouth. 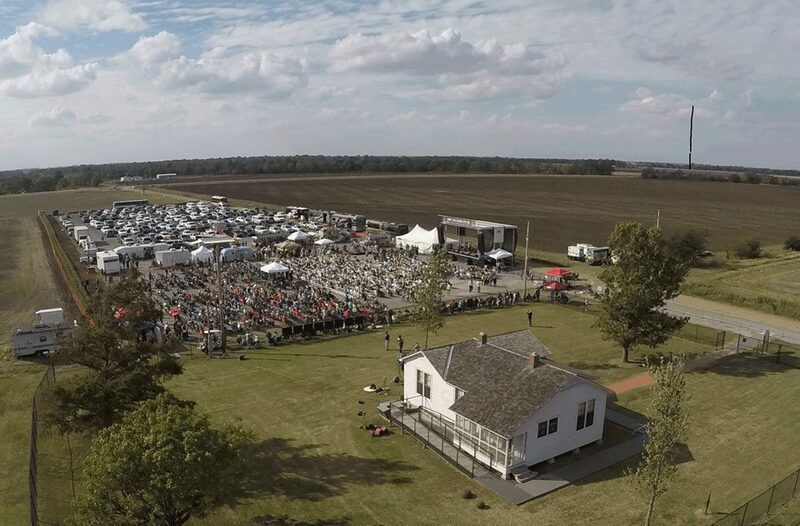 October 18 — 20, the Johnny Cash Heritage Festival in Dyess, site of the nation’s largest agricultural resettlement colony, will educate and entertain guests with presentations, tours, vendors and a concert featuring performances by world-class artists, Allison Krauss, Jamey Johnson, John Carter Cash and Ana Cristina Cash. 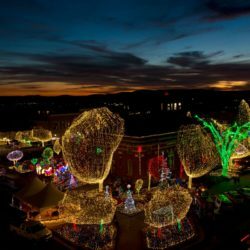 Jonesboro offers ample opportunities for all kinds of shoppers, but with Halloween right around the corner, visitors to Jonesboro will want to check out the Golden Grotto. Locally owned and operated for over 30 years, this curator of costumes has a large selection of party favors and other ghoulish garnishments to meet all of your Halloween needs. Eleanor’s Pizzeria in Downtown Jonesboro is a fun and hip local hangout offering a delicious and diverse selection of handmade New York style pizzas (pies and by-the-slice), salads and sandwiches along with regular live music and craft beer on the weekends. If you prefer classically prepared dishes with a Southern twist, you’ll want to check out Parsonage 322, a local farm-to-table cafe serving the freshest of local and seasonal ingredients on a rotating menu. 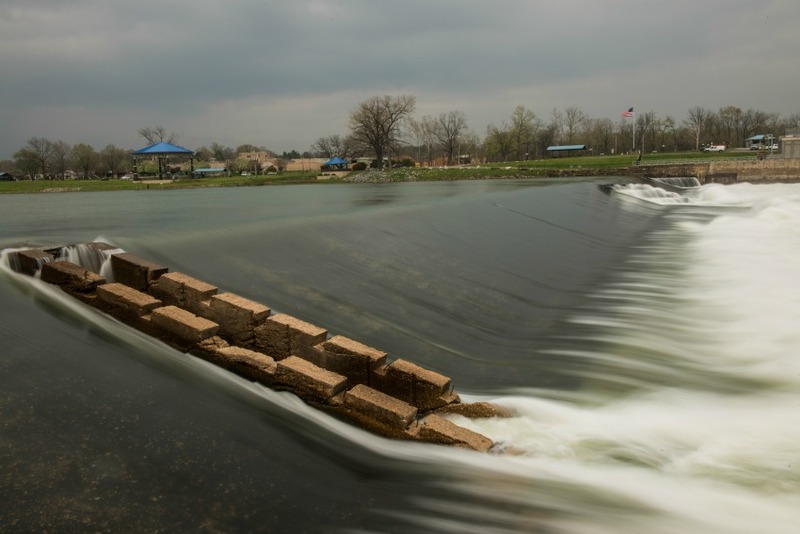 Batesville, Arkansas’ second oldest city, sits on the banks of the White River in the foothills of the beautiful Ozark Mountains. 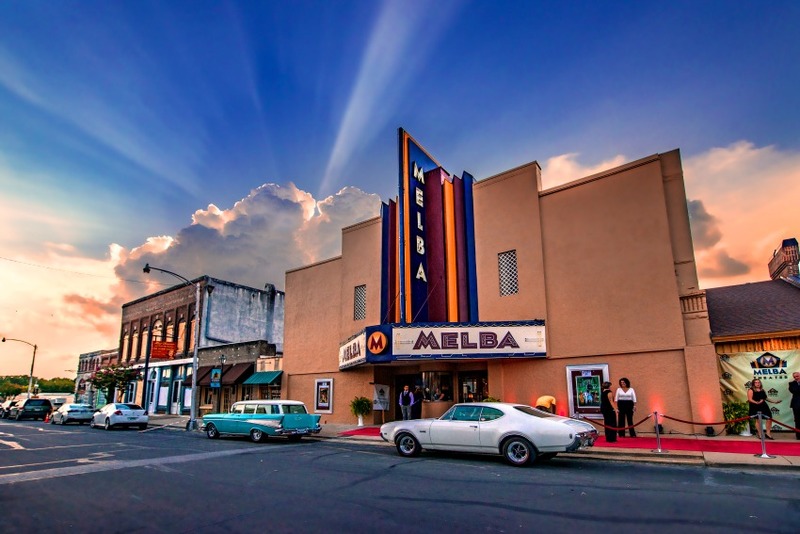 Downtown Batesville, with its assortment of shops, eateries, galleries and businesses, is enjoying an active and thriving revitalization and features a variety of things to do and places to see that reflects its historic and cultural history. 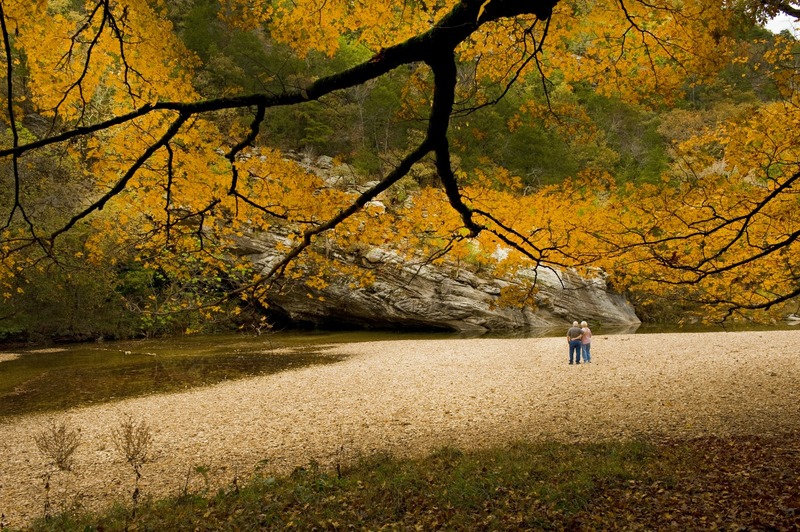 Accessible by highways 167 and 69 or by any of several smaller roads, the route to Batesville will enchant you with Northeast Arkansas’s autumn awesomeness. October 12 from 5 p.m. to 8 p.m., the Batesville Main Street Association will present Hocus Pocus in the Pocket Park. This free event will show the cult classic, Hocus Pocus, and will feature a variety of vendors, games and more. 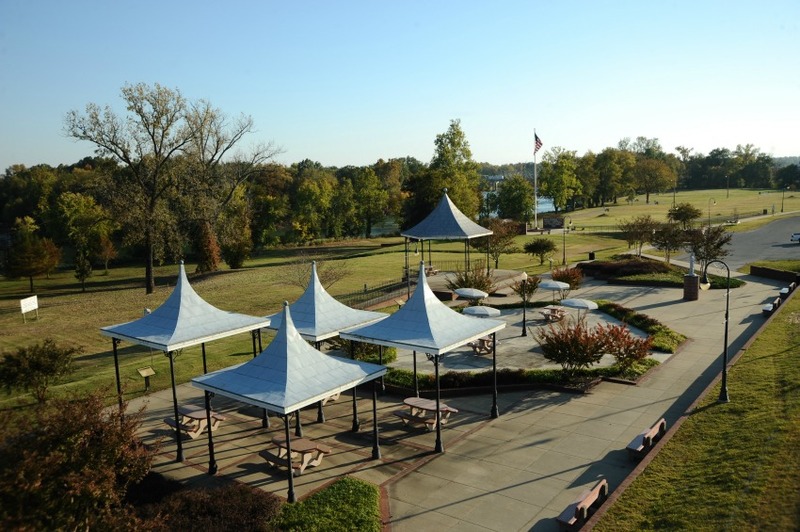 Batesville offers many opportunities to enjoy the outdoor activities and enjoyment. With several parks in town and along the banks of the White River, the natural beauty of the area, along with its historic and commercial charm, is a wonderful destination for autumn adventurers. Check out the Lyon College Bluff trail, a 4.5-mile walking and biking trails as well as their disc golf and a challenge courses (advanced reservations required). Batesville merchants have something for everybody! 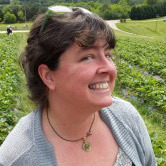 Outdoorsmen and women will want to check out Village Adventures for their variety of popular outdoor clothing and gear or to talk with locavore adventurers Greta and Eddie. If a good book sounds better, the PaperChase Book Store, with its nearly 5,000 square feet of new and used books, will not disappoint indoor enthusiasts. A fun combination of coffee shop and Southern Mexican eatery, the Pinto Coffee and Comida open Tuesday through Saturday and features open mic nights and a variety of live musicians. For a more upscale fare, 109 Main provides a casually elegant dining experience with a tapas bar and menu offering a variety of options from small plates to burgers to steaks. 109 Main’s brunch is also available from 10 a.m. to 2 p.m. each Sunday. Named after the famous Native American, this historic town honors her legacy with a statue in Overlook Park along the banks of the Black River which is renowned for its breathtaking scenery and world-class fishing. 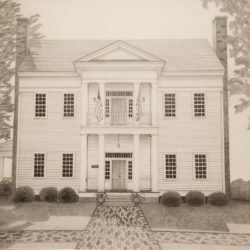 Steeped in history, culture, and natural beauty, Pocahontas boasts the Eddie Mae Herron Center, a museum and education center chronicling over 200 years of African American history in the area and the Maynard Pioneer Museum and Park featuring antiques from area pioneers along with more than 40 miles of waterway access. The Davidsonville Historic State Park preserves the first US Post Office in the state of Arkansas and offers a variety of events all year, but you will not want to miss the Ghost of Davidsonville Fall Festival on October 13. This eerie event includes a living-history presentation, live music, food, games, candy and a haunted hayride. Beatlemaniacs and lovers of the iconic group will want to check out one of the fastest growing music festivals in the south on September 14 and 15. The Beatles at the Ridge Festival is free to the public and hosts author and artist symposiums, the Rockin’ Wings Cookoff, a car show, kids activities, and more than 100 vendors along with rockin’ live music. 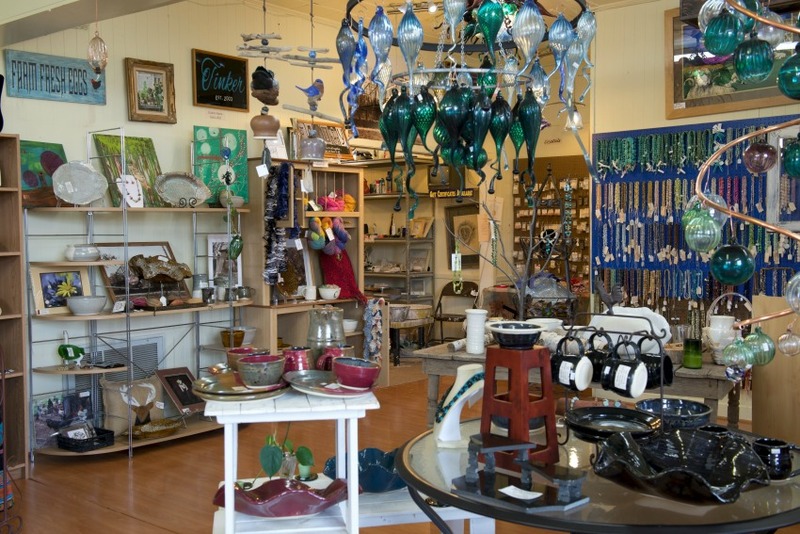 Lovers of handcrafted, artisan pieces will want to check out Black River Beads and Pottery. This small family business has been crafting jewelry, beads, and pottery along with glassblowing and leatherwork since 2002. Located in historic downtown across from Black River Overlook Park, this unique, beautiful shop is often closed on Saturdays but is open the rest of the week. Another rare and treasured Pocahontas marketplace is the American Made General Store which sells only American made products. A fun, family-friendly seller, AMGS offers everything from to toys to tools to clothing, gear and gifts, all of which is American made. They also carry a large selection of household goods, produce and grocery items. Junction 166 Cafe, a popular eatery, is open from 5 a.m. to 2 p.m. daily with extended hours on Friday and Saturday. Offering all-day breakfast, lunch plate specials, as well as steak and prime rib, this local favorite cooks up traditional southern cooking, and their homemade cakes are to-die-for! Renowned as the folk music capital of the world, Mountain View is another unique and friendly Northeast Arkansas town committed to preserving traditional folk music and supporting the beauty and ways of the Ozarks. 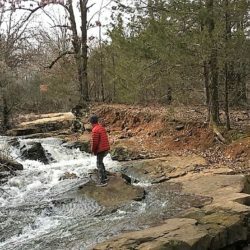 Featuring the Ozark Folk Center State Park, along with local attractions such as the Loco Ropes course, nearby Blanchard Springs Caverns and fly fishing on the White River, Mountain View boasts stunning views all year long, but fall vistas are especially beautiful along highways 9 and 14. 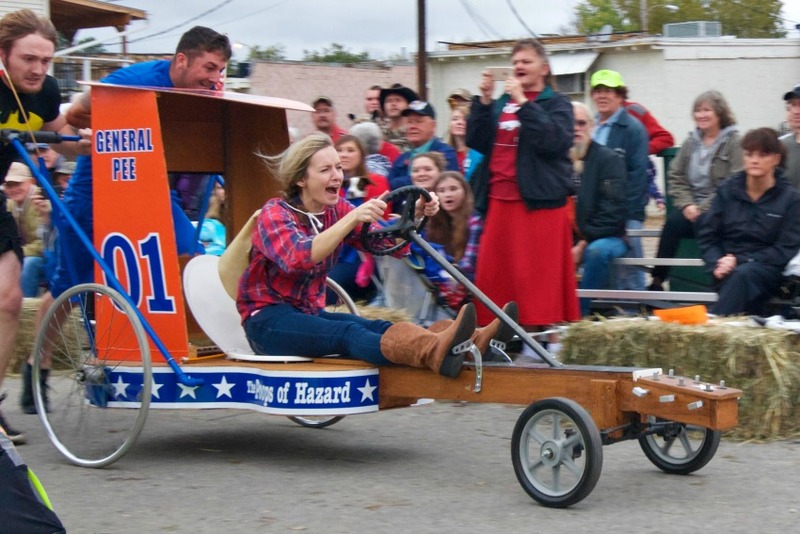 October 26 — 27, Mountain View’s annual Bean Festival and Great Arkansas Championship Outhouse Races attract thousands each year with its free beans and cornbread cooked in giant cauldrons lining the town square topped off with live music, arts and craft vendors, and their world-famous outhouse races. The Ozark Folk Center not only provides an interactive, educational experience that invites your whole family to step back in time, its Craft Village has over 20 artisans who make and sell a variety of handcrafted goods, and the Homespun Gift Shop includes handcrafted items along with a variety of other wares. For a down-home Ozark experience, visitors will want to visit Melons Country Store and Hole-in-the-Wall Theatre with their vintage gifts, and old-fashioned bulk candy. This country store is home to an array of Arkansas talent and old-time treats and will delight all ages of visitors in all seasons. Mikey’s Smoked Meats just north of Mountain View on Hwy 14 serves up smoked meats, cheese and sausage prepared on site along with homemade pies, cakes and desserts. Slow cooked in a real wood-burning pit, Mikey’s barbecue is a local favorite gaining a national following. If you’re in the mood for traditional homemade sustenance of a different flavor, check out Tommy’s Famous Pizza, a Mountain View tradition since 1991. This family fun and food emporium offers casual, comfortable dining along with Tommy’s “Dry Tavern” featuring a selection of domestic and imported non-alcoholic beers. Photos courtesy of Arkansas Department of Parks and Tourism unless otherwise noted.